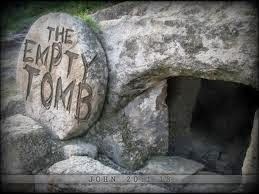 Juliana Grace Blog Space: He is Risen! I am Juliana Grace. Jesus is my Lord and Savior, and I am unashamed!